Katniss is suspicion of Heavensbee. She isn't. Darius is an Avox after defending Gale. He is a servant to Katniss at the capitol. He doesn't appear at all. Katniss has a photo shoot at District 12 for her upcoming wedding to Peeta. This doesn't happen. Katniss wants to start an uprising against the capitol. She doesn't want to lead an uprising, although she is interested in the unrest. This doesn't happen. 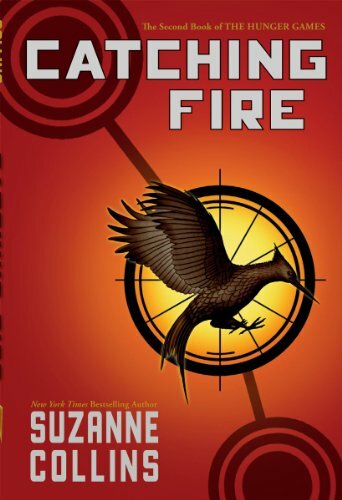 The mocking jay is used as a sign of unrest. Katniss and Peeta see it spray painted on a tunnel.